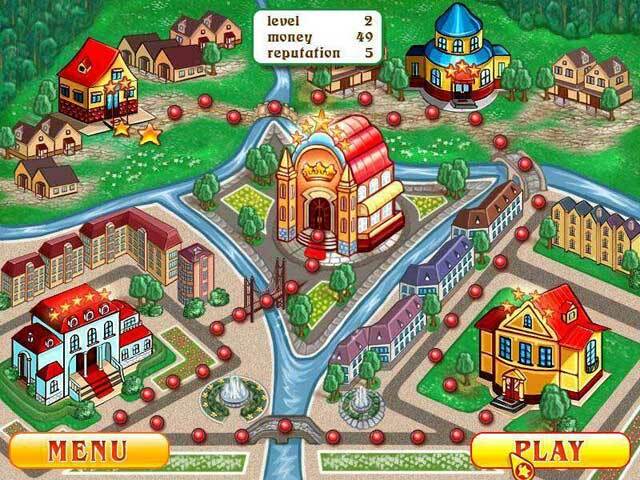 Jane's Hotel game download. 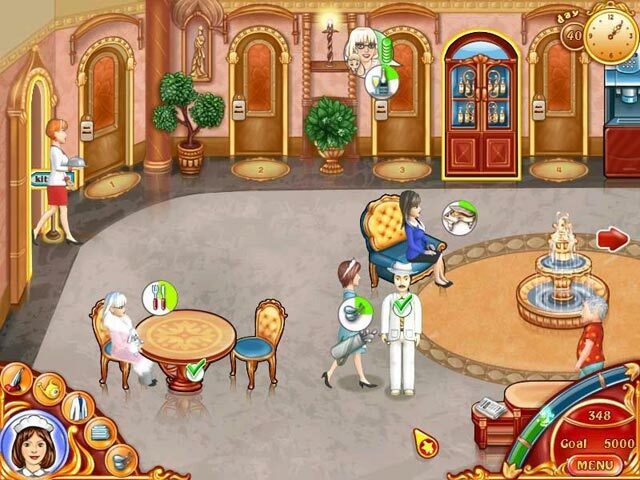 Free download Jane's Hotel for Mac. You'll start with a small two star hotel at the outskirts of Jane's native town. Help your guests quickly and you'll earn money and an excellent reputation! Use your earnings to upgrade your hotel to try and turn it into a stunning 5 star masterpiece that can win the Best Hotel Of The Town contest! There are 40 challenging levels that will keep you hopping from one guest's request to another! Thank goodness for the Maid who is always there to help! Make a dream come true today with Jane's Hotel! Upgrade Your Hotel To A 5 Star Rating! 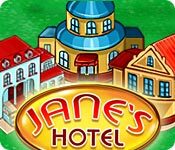 Play Jane's Hotel Game Online - Free!